London’s office market South of the river offers a great alternative to some of the areas north of the river. 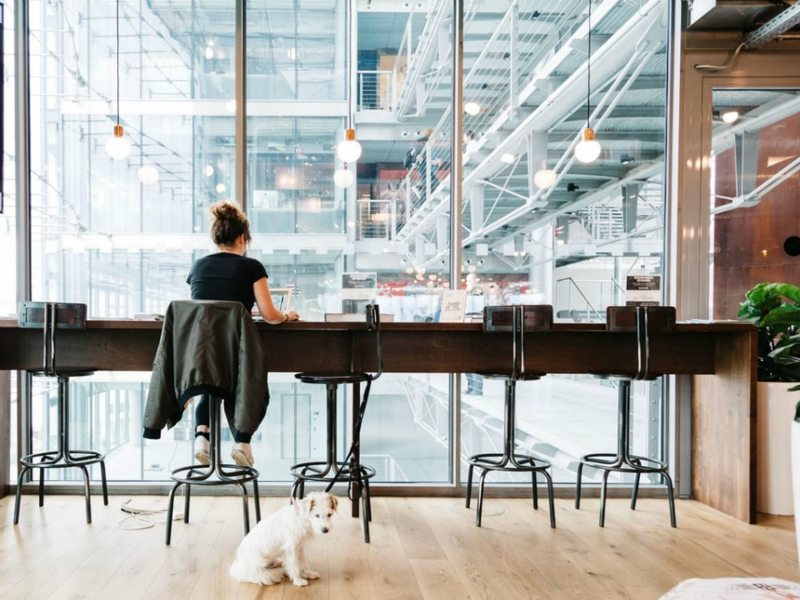 More and more businesses want an office that is both flexible and provides good value for money. Hence, many of them now look south to get both. 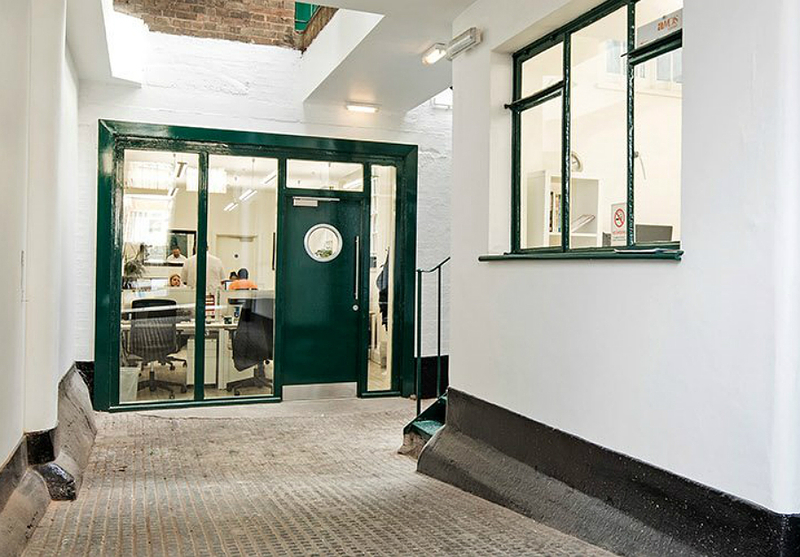 Located in a period building, it offers warehouse-style office space minutes away from Waterloo Station. The space is built around a charming central atrium and living wall. 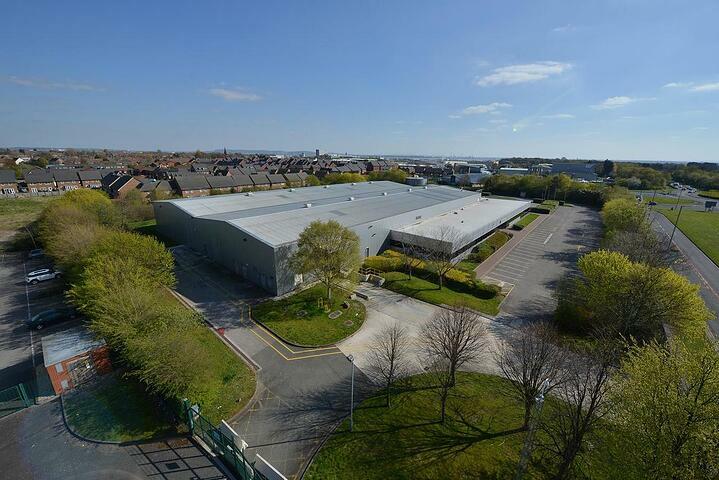 The building is fully air-conditioned, with 24-hour access and security. Plus, you will have access to a kitchenette and breakfast bar with free coffee, tea and refreshments and secure bike racks. 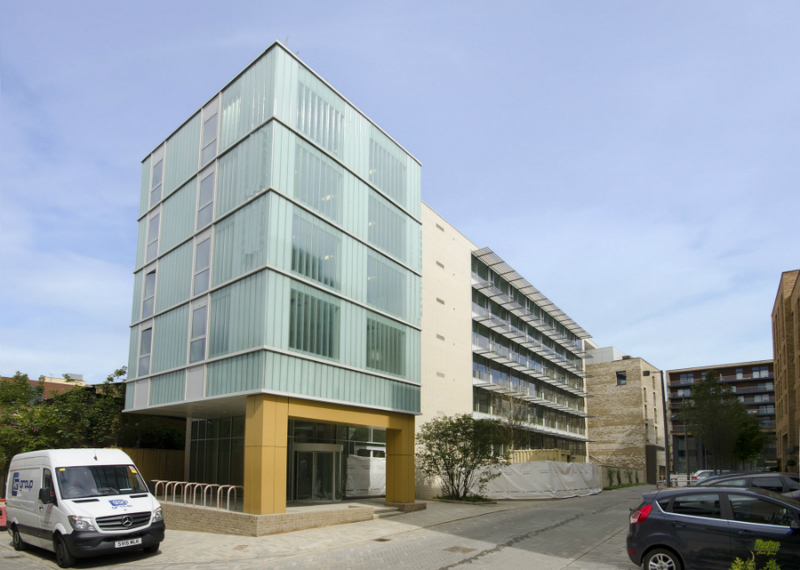 Situated in a prime SE1 site, the building is a stone’s throw from excellent transport links, hotels and restaurants. The unique Lewis Carroll-inspired interior provides clients with some of the most awe-inspiring and creative working environments in London. You will also have access to a roof garden and meeting rooms. The area known as London's "new central", is a buzzing location alongside the river bank. As part of your tenancy, you will have access to networking events, a rooftop terrace, meeting rooms, phone booths and cleaning services. 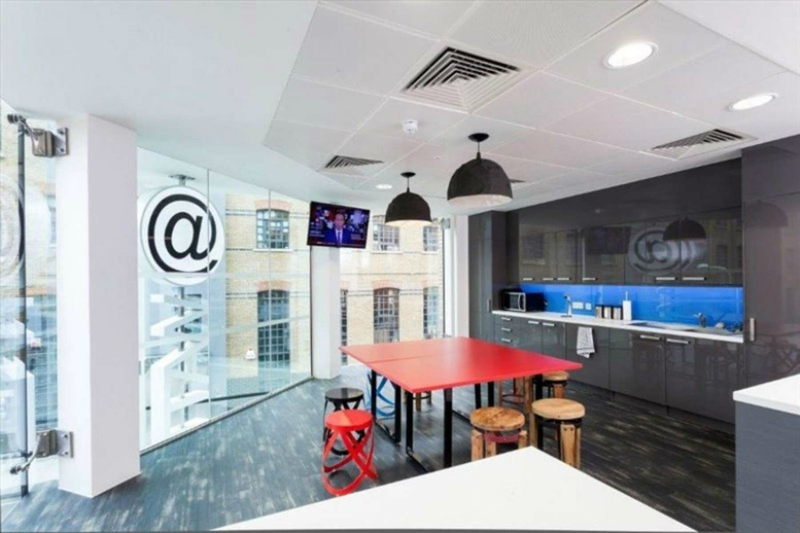 Situated in a brand new building with 8 floors of co-working space and private offices, the office has a vibrant atmosphere where professionals can be inspired and collaborate. There's on-site staff to run the office too. 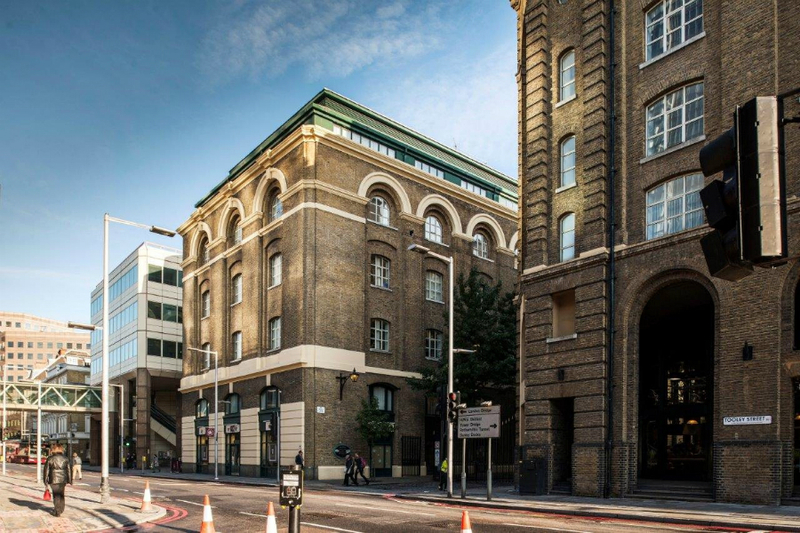 Located in a recently converted Grade II Listed Victorian wharf warehouse, this business centre is located two minutes' walk from the southern foot of London Bridge. 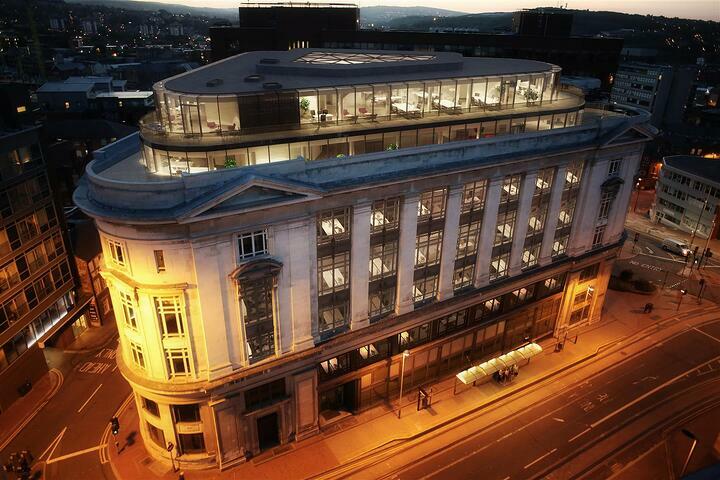 Offices are offered on the first to fifth floors with dedicated meeting and training facilities available on-site. Situated in the neighbourhood of the acclaimed Hay’s Galleria with all its shops and restaurants, this the perfect setting for any company wishing to locate to the growing business district. This stunning brand new development is just minutes from Greenland Dock - the oldest riverside Wet Dock in London. The historical landmark is now used purely for recreational purposes. Many of the studios benefit from stunning floor to ceiling windows with views of the city skyline. You can cycle to work along the river, as the property features showers and a secure cycle rack.